Our wild venison steaks are lean, tender and full of that wild gamey flavour. They will be cut and trimmed to a perfect size. Versatile enough to cook on their own as you would a beef steak (just simply brush with oil and pop in a hot pan) or used in a variety of recipes. Our wild venison steaks can be bought individually or packed in pairs and come in either 170g or 220g size. iron than beef. 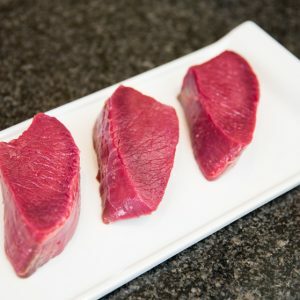 With the lowest cholesterol content of any meat, many people are waking up to the rich, flavoursome future of venison. These delicious wild venison steaks will give you a rich gamey flavour. Orders are despatched using an overnight courier service and delivery dates can be selected at checkout. All orders are despatched in chilled boxes to keep ambient temperature and will be delivered to your preferred address between 9am-4pm. Do not worry if you are not in, our courier service will leave the order in a safe place (or designated place if requested on the special instructions at checkout). They have a 10 day shelf life from dispatch. 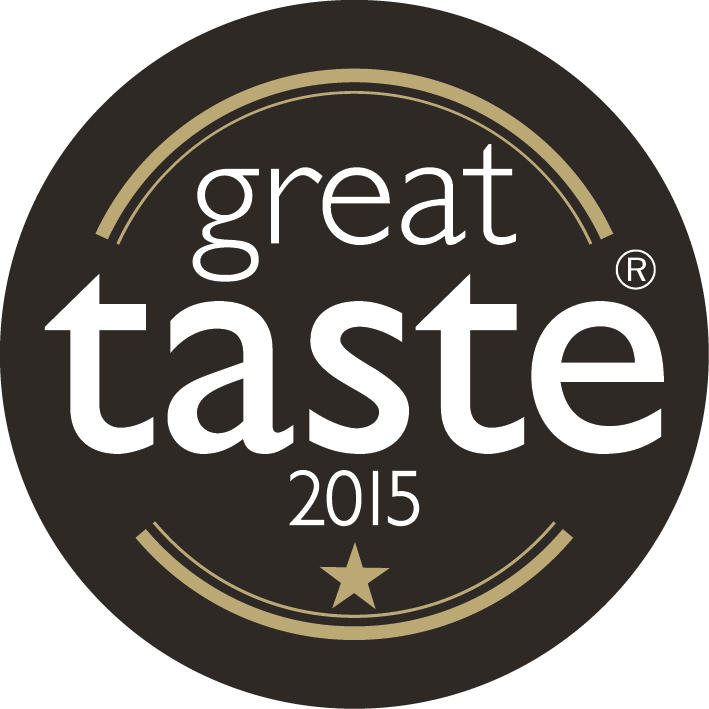 All our wild venison is sustainable, traceable and cut by our team of specialist butchers to ensure quality. As venison is so lean, it’s important not to overcook. Venison retains the heat, so always use a very hot pan, cook the meat for two to three minutes each side (for rare) and then leave it to rest in a warm place for 5 minutes to disperse the pink juices.